Do you have any issues or concerns about West View Park? Do you have an idea on how to improve the park? Do you want to be involved in shaping the future of the park? Would you like to be part of a ‘Friends of West View Park’ group? 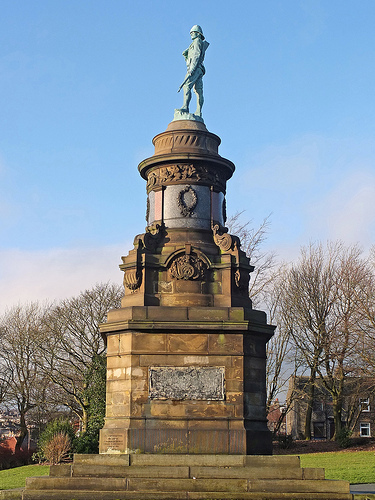 Come and find out what’s happening to the war memorial at the next Friends of West View Park meeting on Thursday 10 May, 6:15pm at United Reform Church, Warley Road, Halifax.